It is hard to believe that gathering in a church weekly is THAT important! 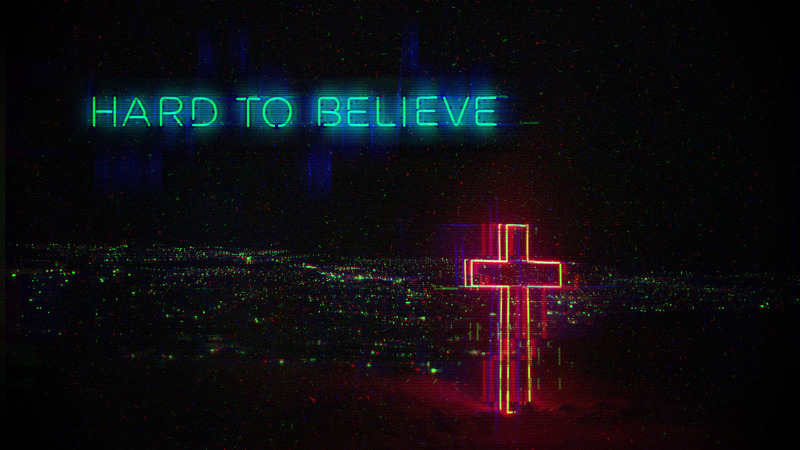 Join us this Sunday morning, February 3, at 9:30 or 11:00 as Pastor Ty shares part 4 of our Hard to Believe sermon series. Both services are identical. GraceKids Classes will meet 9:30-12:15. We will have our "Milk and Cookies" reception after each service for all of those who are new to GBC is the last several months. Stay up to date with the latest happenings around GBC. worship at 9:30 am or 11 am!